Babyballet is a fun, award-winning pre-school dance concept for girls and boys from 6 months to 6 years. With schools right across the UK, babyballet dance classes allow babies, toddlers and young children to enjoy the physical and social benefits of ballet, song and dance in a safe, caring, positive and informal environment. 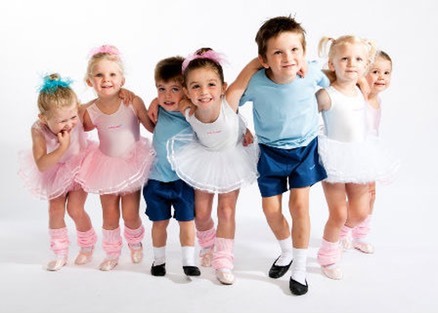 With a real focus on learning through play, the unique babyballet syllabus offers four key stages of ballet and tap classes where every child can build their confidence and social skills, learning manners, discipline and respect while developing their basic ballet technique, coordination, musicality, balance, posture and rhythm.